Almost every private and business information of yours is stored and saved digitally on different platforms at your office, your business and even at home. Such information loss means extreme and often irreversible damage. In cases of lost data the recovery process involves considerable inconvenience, aggravation and usually cost a significant amount of money. Due to the above scenarios WEBSTUFF developed various backup solutions that act as prevention methods of loss data on business environment and enables you restoring your valuable data. Manage backups is complex process that takes time and uses precious resources if it done by unprofessional staff. WEBSTUFF backup team has both experience and professional knowledge to protect your data at highest level, recover data easily and quickly while maintains continuous working even during a disaster. WEBSTUFF backup services includes automated daily backup (or weekly or monthly, depending on your need) of all your data, information, files and folders at office or at home. 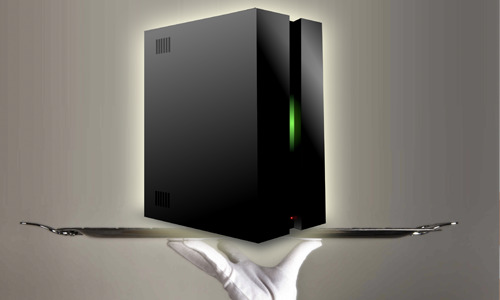 All backups are done remotely and automatically, without need of human intervention. All your backups are stored with several restore points, for example: You can recover data of yesterday, a week ago, two weeks ago, and a month ago. Data retrieval of data can be done quickly and easily at any time and from anywhere.